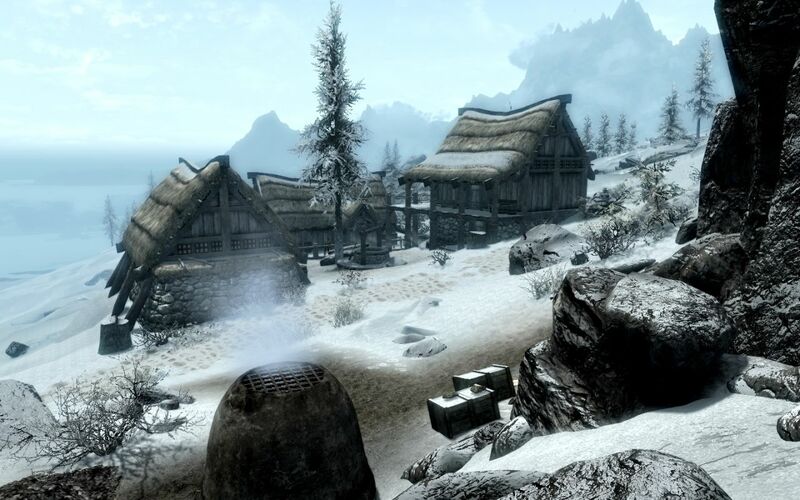 Skyrim Special Edition Nexus, Ld50365. 16 Dec 2016. 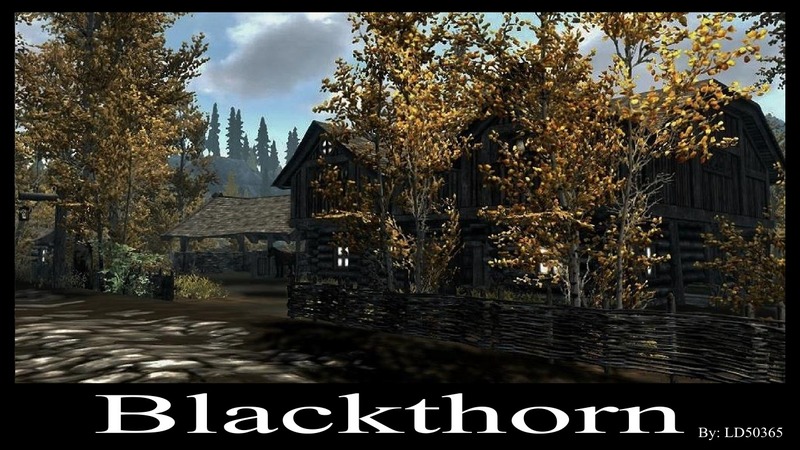 Blackthorn - A Buildable Town in The Rift (SE). 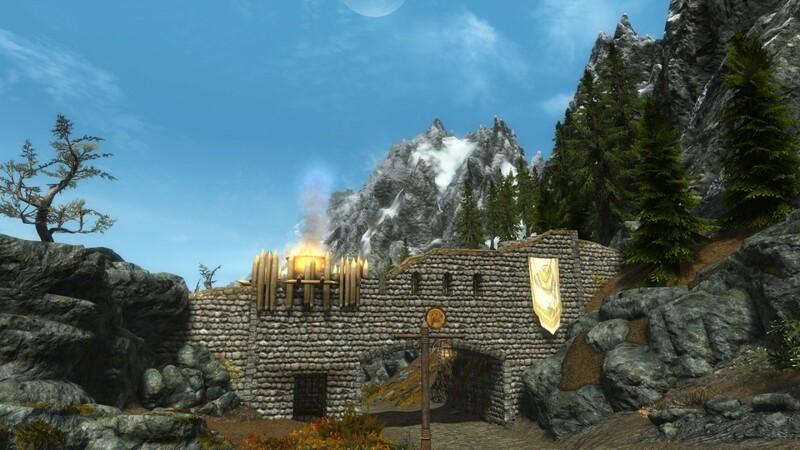 6 Nov 2016 <https://www.nexusmods.com/skyrimspecialedition/mods/2242>. Skyrim Special Edition Nexus, dcyren. 5 Jan 2019. 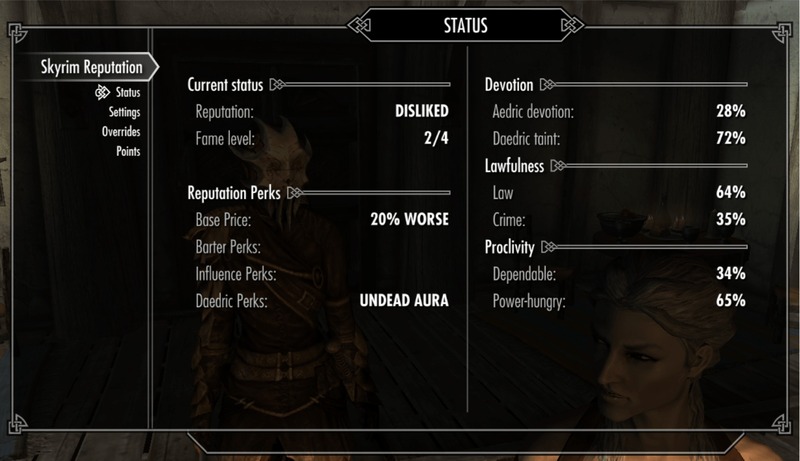 Skyrim Reputation. 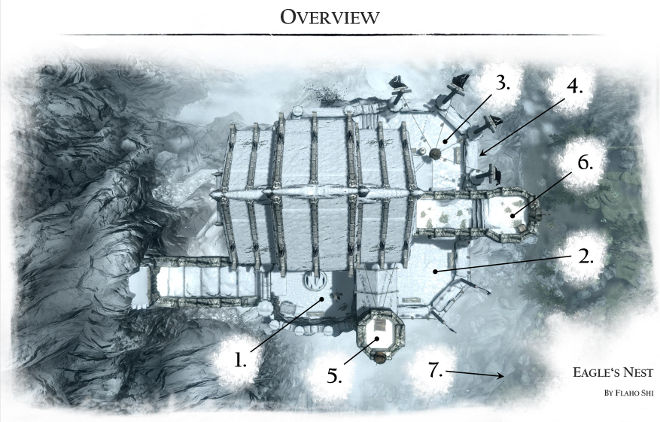 5 Jan 2019 <https://www.nexusmods.com/skyrimspecialedition/mods/22374>. Skyrim Special Edition Nexus, Flaho Shi and Draco1122. 9 Apr 2019. 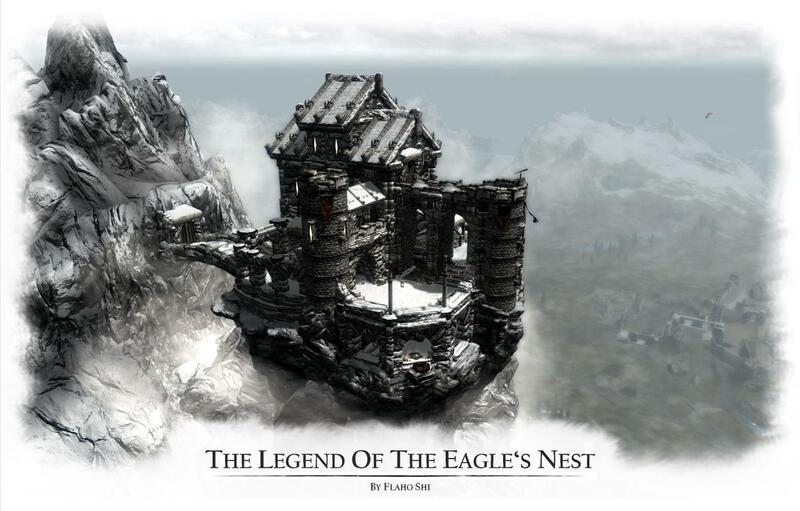 Legend of the Eagles Nest SSE. 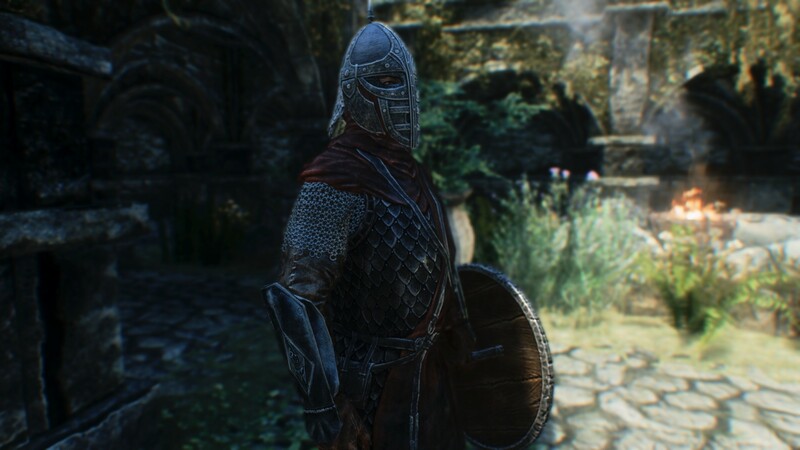 19 May 2017 <https://www.nexusmods.com/skyrimspecialedition/mods/9961>. Skyrim Special Edition Nexus, GoodfellowGoodspring - Elastic Fantastic. 4 Apr 2017. 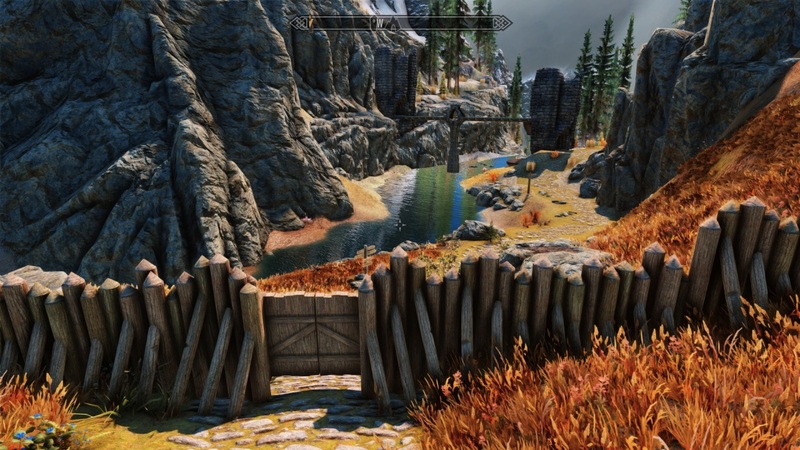 Man Those Borders SSE. 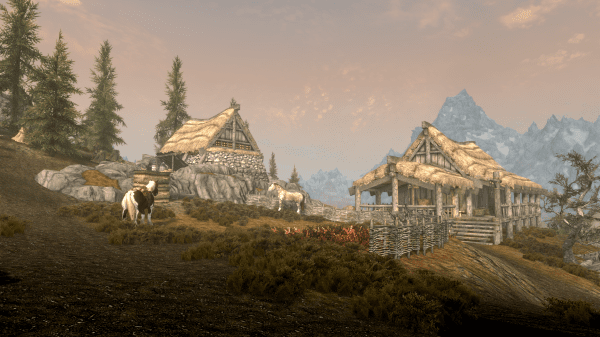 6 Nov 2016 <https://www.nexusmods.com/skyrimspecialedition/mods/681>. 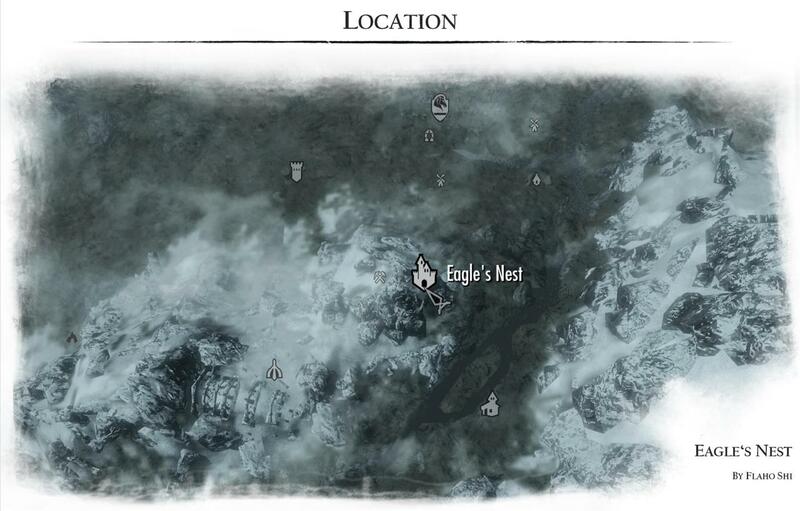 Skyrim Special Edition Nexus, Eckss. 8 Feb 2019. 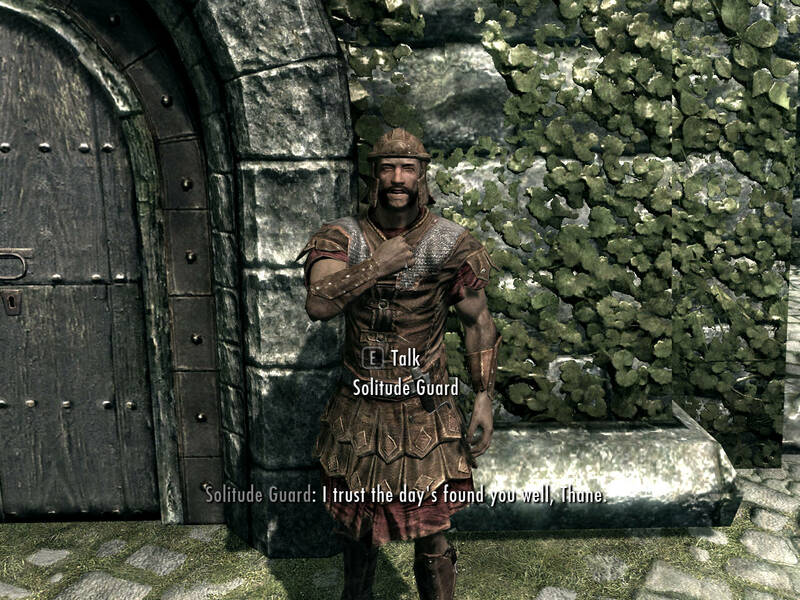 Guard Dialogue Overhaul SE. 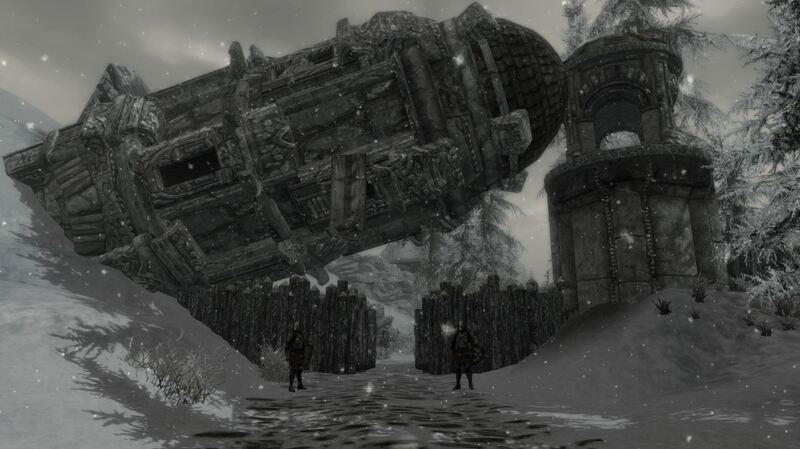 23 Dec 2018 <https://www.nexusmods.com/skyrimspecialedition/mods/22075>. 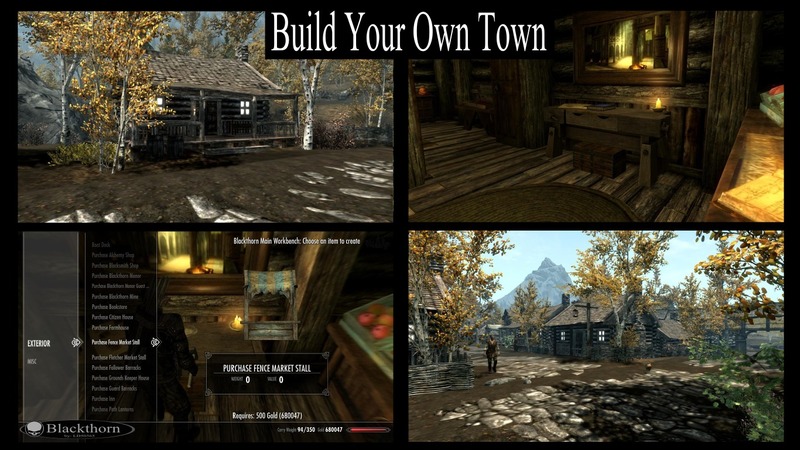 Skyrim Special Edition Nexus, Originally by Eckss ported and maintained by Kelsenellenelvian. 17 Apr 2019. 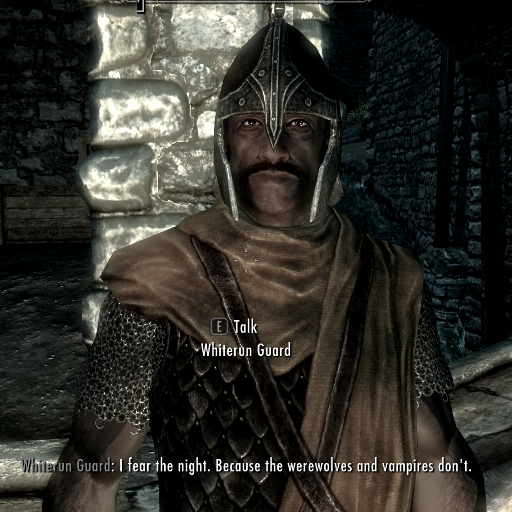 Guard Dialogue Overhaul Redux. 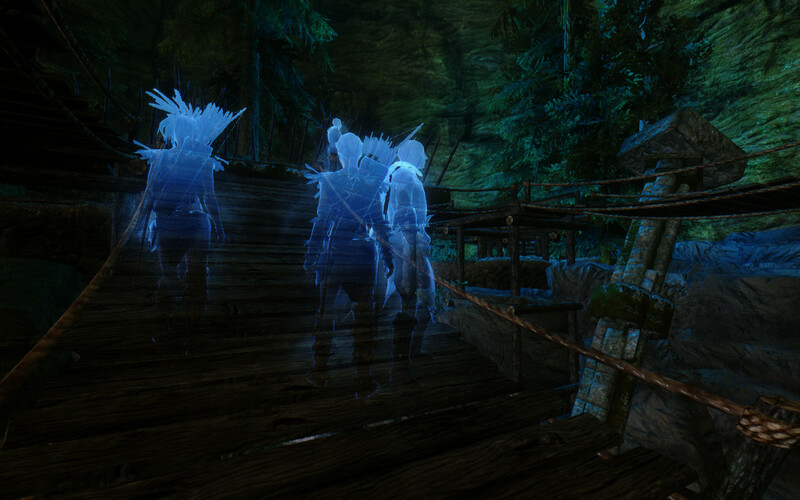 26 Oct 2018 <https://www.nexusmods.com/skyrimspecialedition/mods/20791>. Skyrim Special Edition Nexus, JPSteel2. 13 Feb 2019. 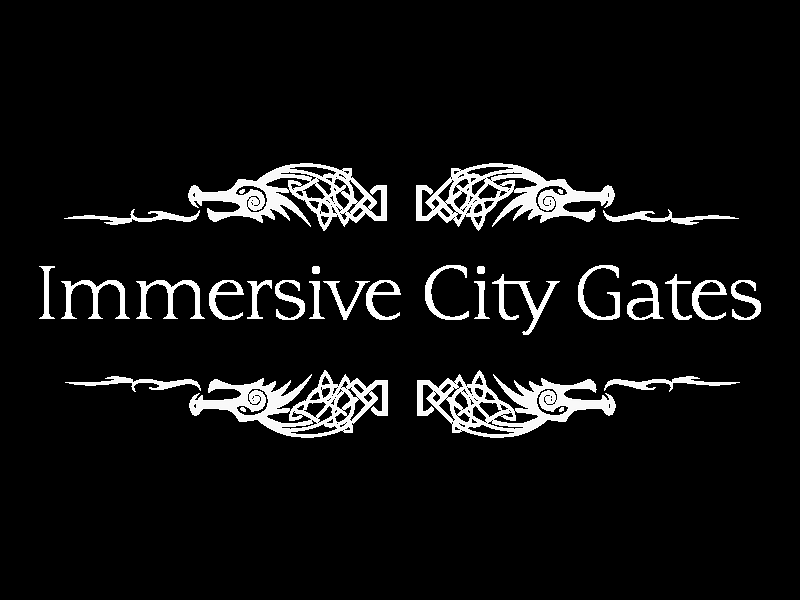 Immersive City Gates. 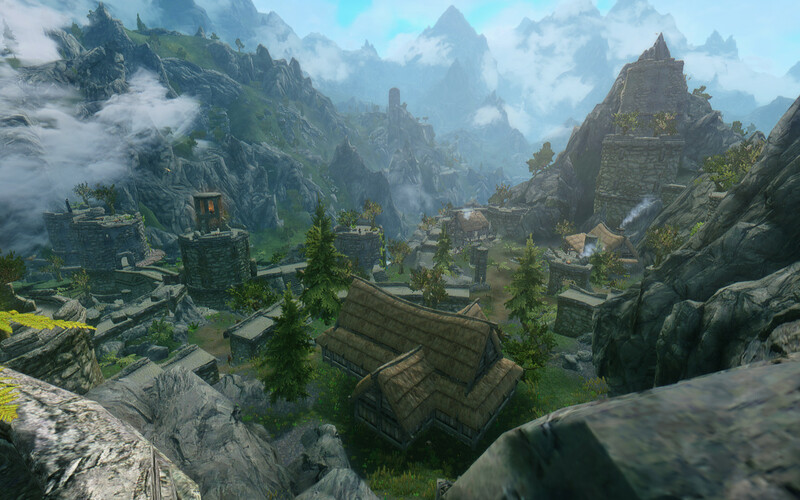 10 Aug 2018 <https://www.nexusmods.com/skyrimspecialedition/mods/19195>. 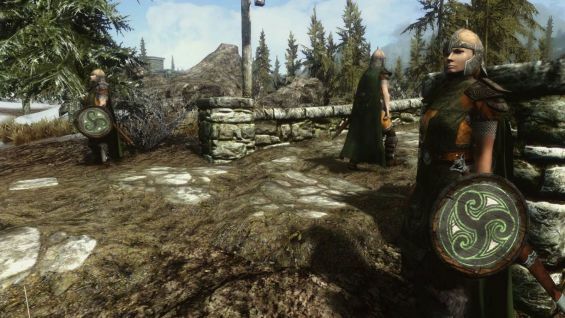 Skyrim Special Edition Nexus, Eckss. 5 Feb 2018. 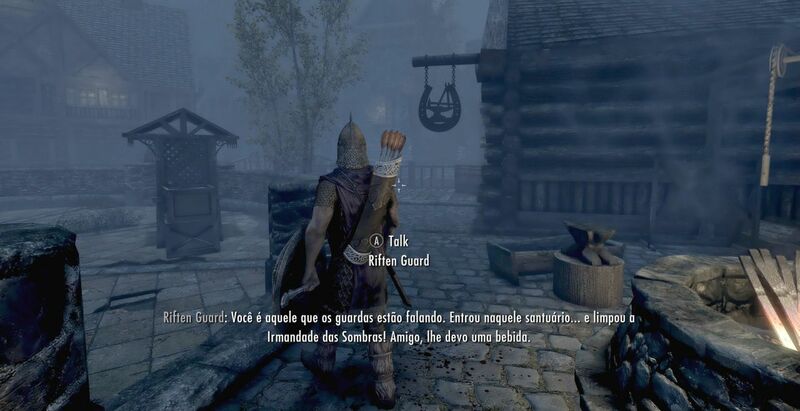 Guard Dialogue Overhaul PT BR. 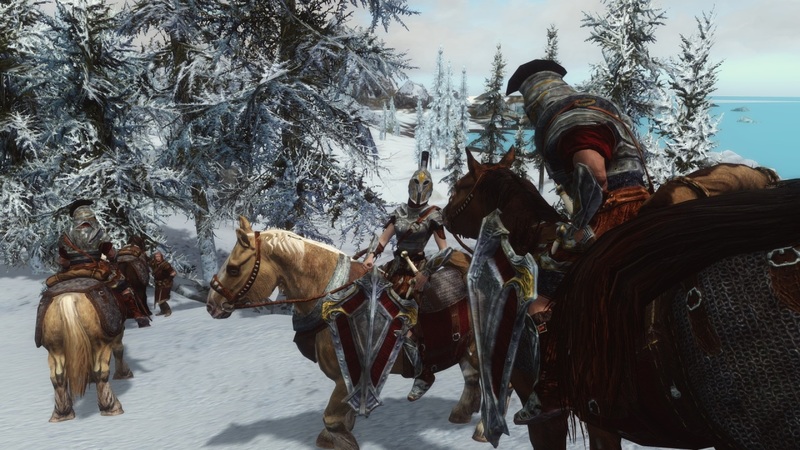 21 Dec 2016 <https://www.nexusmods.com/skyrimspecialedition/mods/6436>. 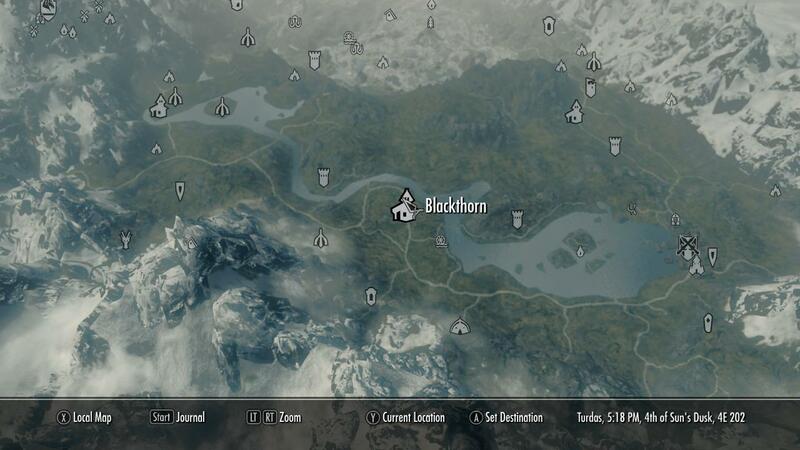 Skyrim Special Edition Nexus, thematthan. 17 Oct 2018. 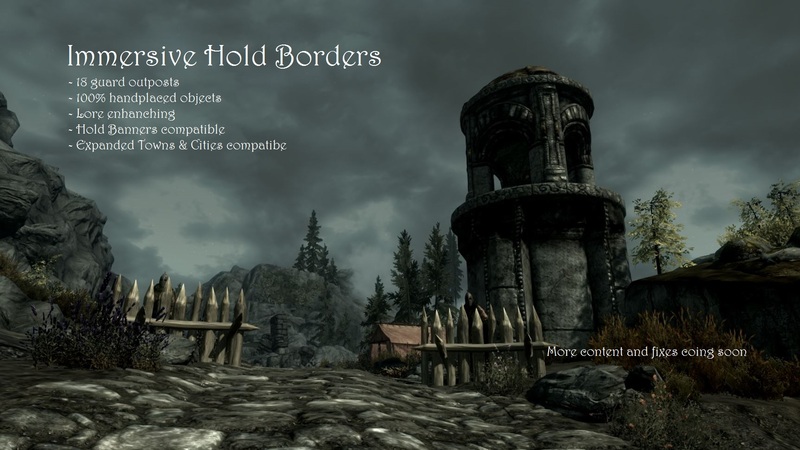 Immersive Hold Borders SE. 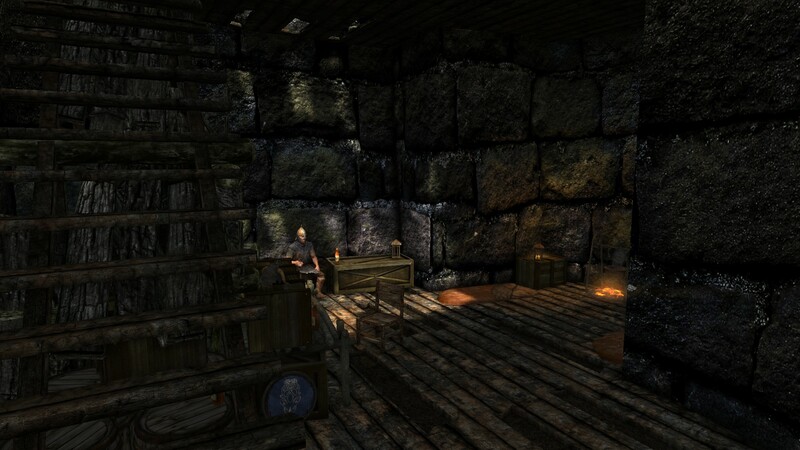 11 Oct 2018 <https://www.nexusmods.com/skyrimspecialedition/mods/20474>. Skyrim Special Edition Nexus, Arthmoor. 30 Dec 2018. 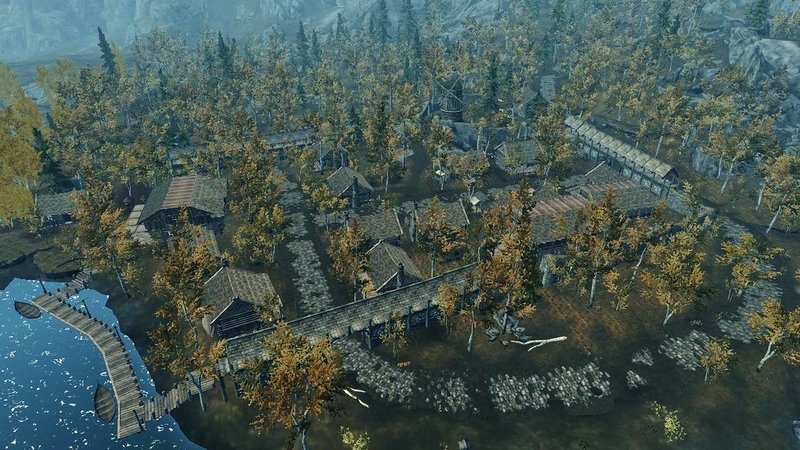 Rorikstead. 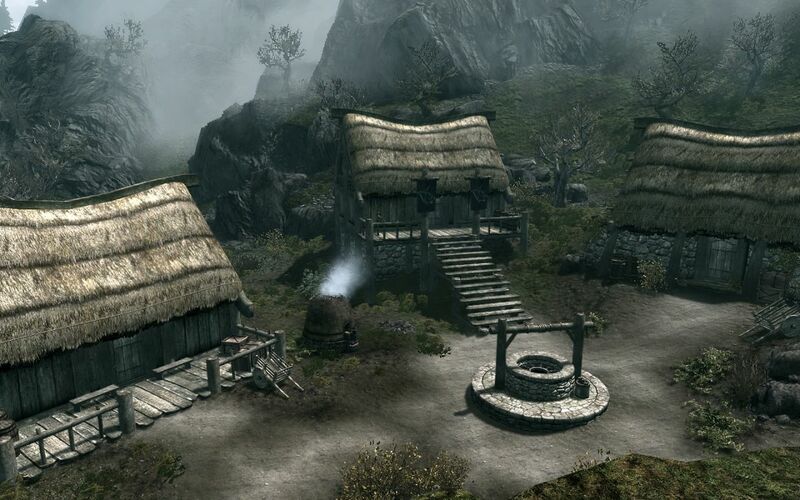 30 Apr 2018 <https://www.nexusmods.com/skyrimspecialedition/mods/16881>. Skyrim Special Edition Nexus, jayr848. 28 Jun 2018. 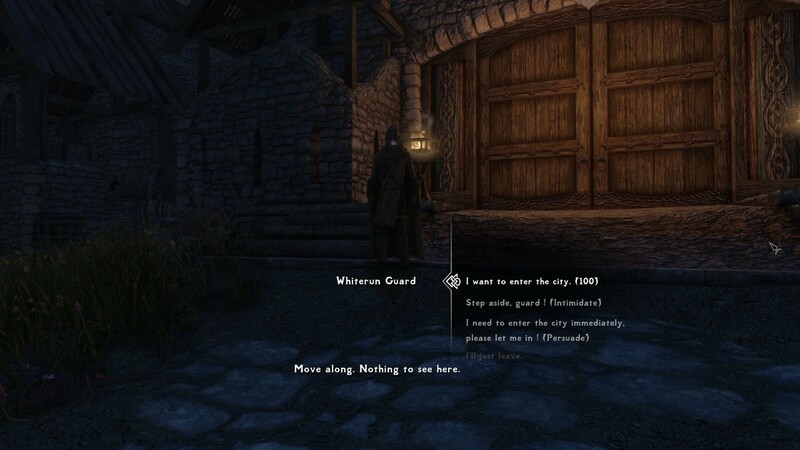 Extra Guards SE. 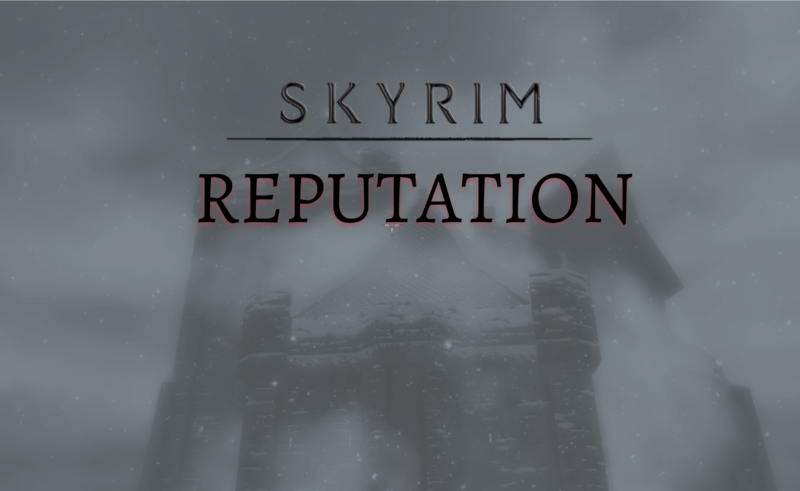 19 Nov 2017 <https://www.nexusmods.com/skyrimspecialedition/mods/13535>. Skyrim Special Edition Nexus, Fourkillmaster. 20 Feb 2017. 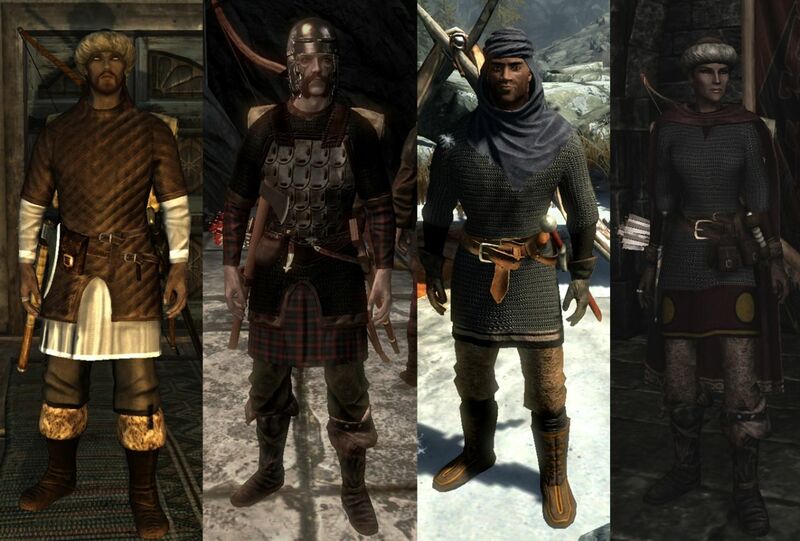 Sleeved Guards and Stormcloaks. 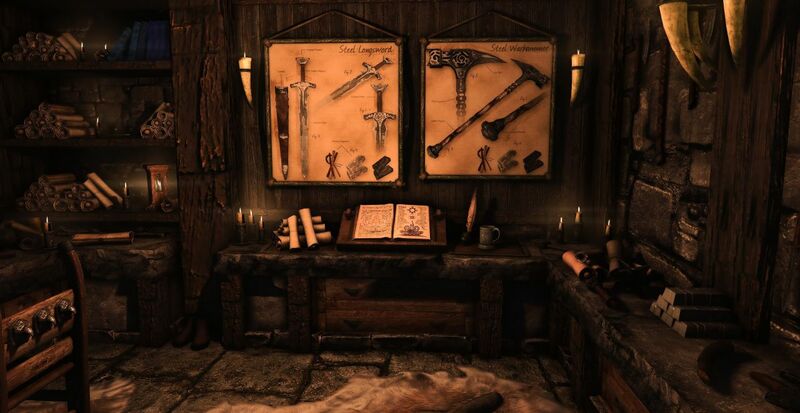 20 Feb 2017 <https://www.nexusmods.com/skyrimspecialedition/mods/5943>. 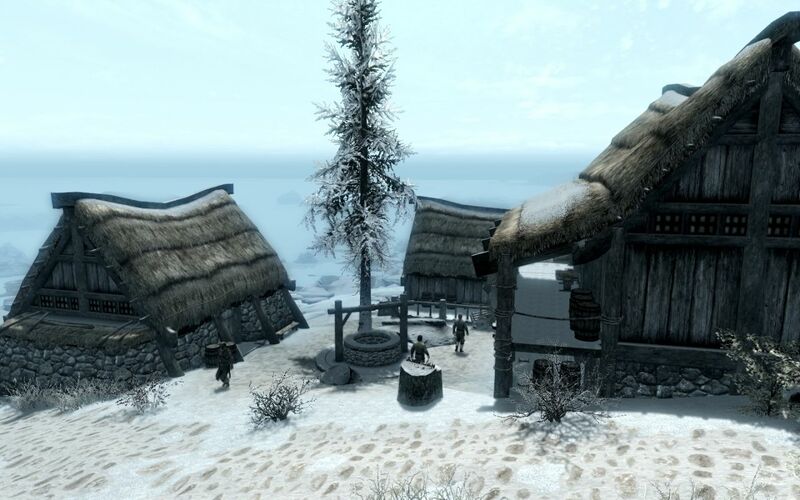 Skyrim Special Edition Nexus, Brumbek. 6 Nov 2016. Semi-Open Guard Helmets. 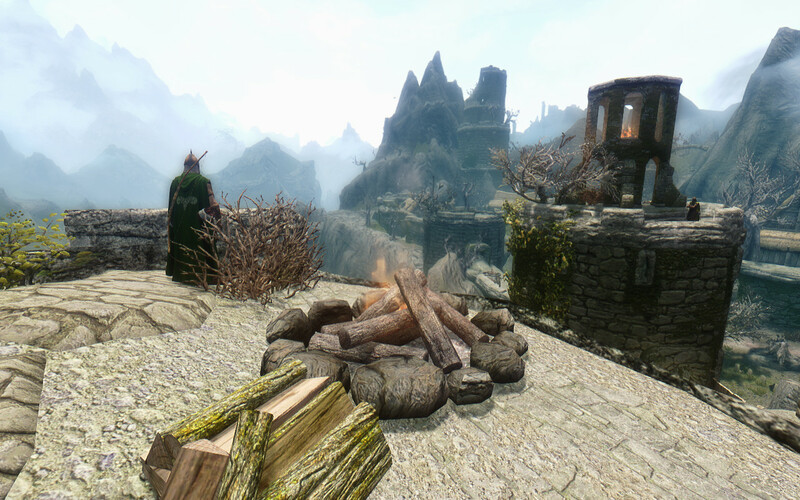 6 Nov 2016 <https://www.nexusmods.com/skyrimspecialedition/mods/3077>. Skyrim Special Edition Nexus, Arthmoor. 7 Nov 2018. Soljund's Sinkhole. 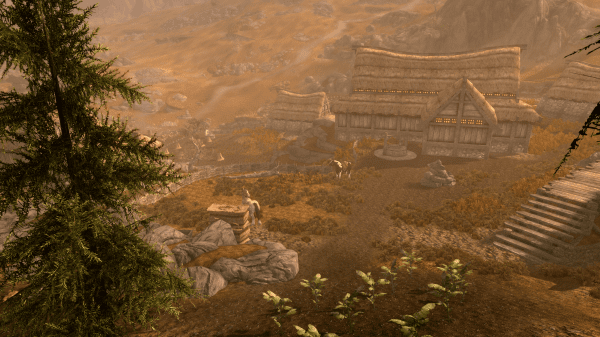 6 Nov 2016 <https://www.nexusmods.com/skyrimspecialedition/mods/358>. Skyrim Special Edition Nexus, volvaga0. 5 Oct 2017. Cloaks and Capes. 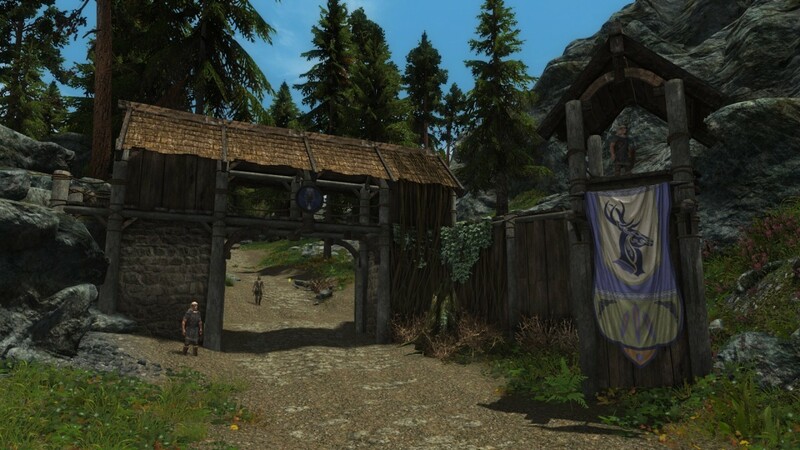 6 Nov 2016 <https://www.nexusmods.com/skyrimspecialedition/mods/2019>. Skyrim Special Edition Nexus, Arthmoor. 7 Nov 2018. Whistling Mine. 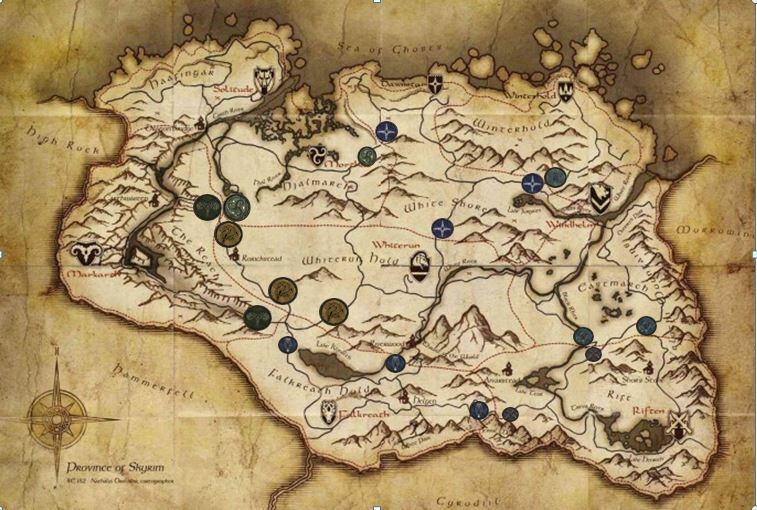 6 Nov 2016 <https://www.nexusmods.com/skyrimspecialedition/mods/367>. Skyrim Special Edition Nexus, jayr848. 30 Dec 2018. Horses On Patrol SSE. 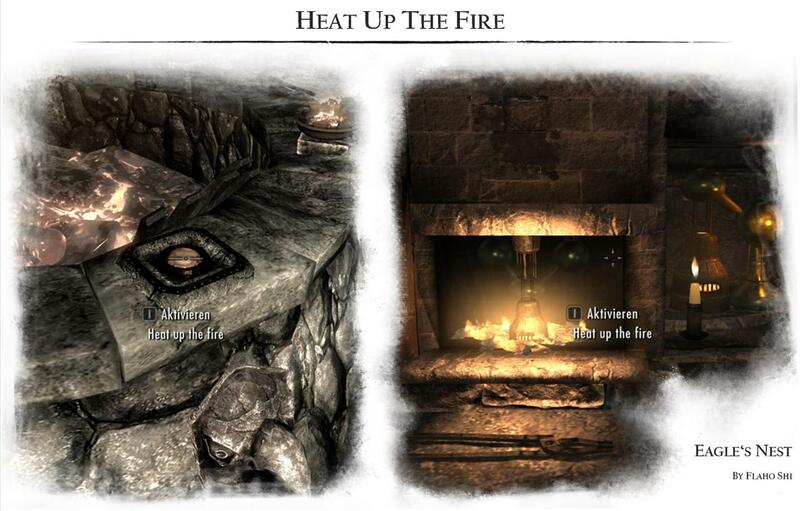 22 Dec 2018 <https://www.nexusmods.com/skyrimspecialedition/mods/22056>.